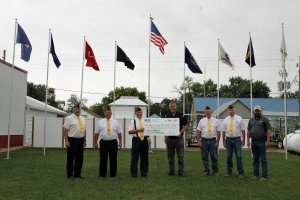 American Legion Post #389 Donation - NEW Cooperative Inc.
On Tuesday, September 18th, the NEW Cooperative Foundation presented a $1,000 donation to the American Legion Post #389 in Anthon. The donation was used to purchase and install nine flag poles. The flags to be flown are the American flag along with flags representing POW/MIA, Post #389, the Army, Navy Air Force, Marines, Coast Guard and the Merchant Marines. In photo, left to right: Adjutant Claire “Skip” Welte, Jr., Finance Officer Richard Benson, Commander Wilbur Todd, NEW Cooperative Inc., Communications Director Gary Moritz, Vice Commander Wayne Fundermann, Sgt. 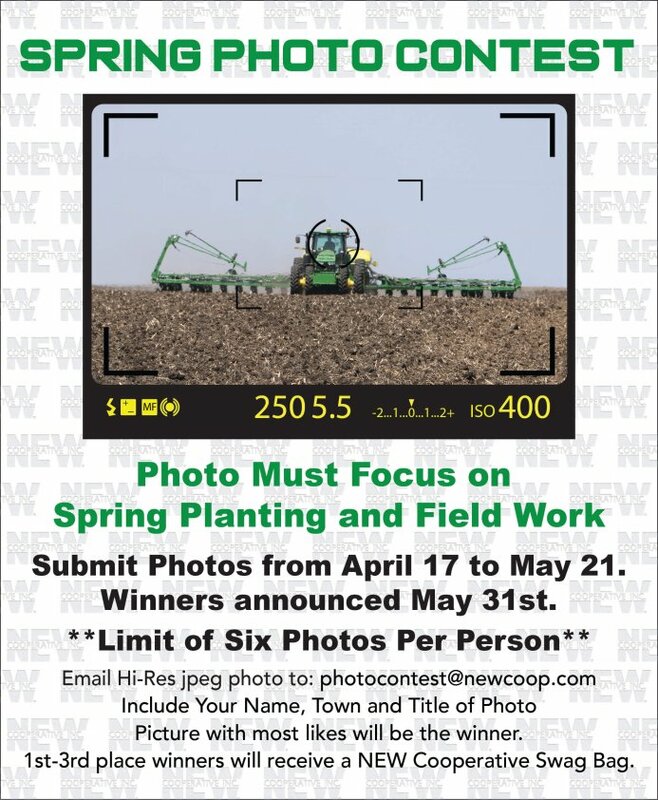 at Arms Michael Berning, and Kevin Todd, Agronomy Sales Specialist for NEW Cooperative, Inc. The NEW Cooperative Foundation was established in 2011 as the charitable division of NEW Cooperative, Inc. The mission of the NEW Cooperative Foundation is to support outstanding youth, agriculture, or community organizations and events. 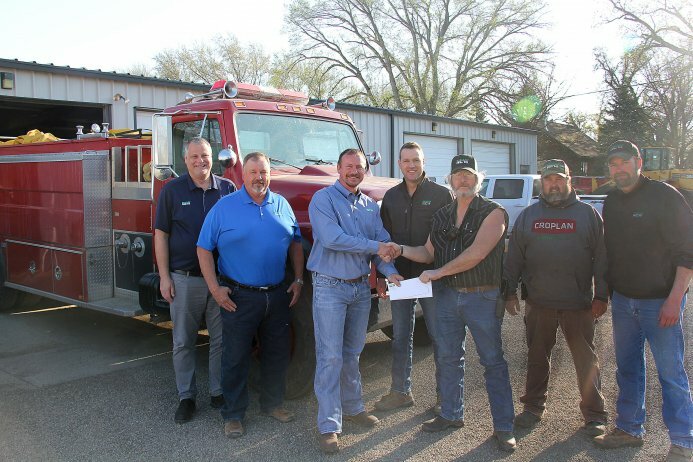 Our Foundation prides itself in providing assistance and support to organizations, programs and projects within the NEW Cooperative service area.